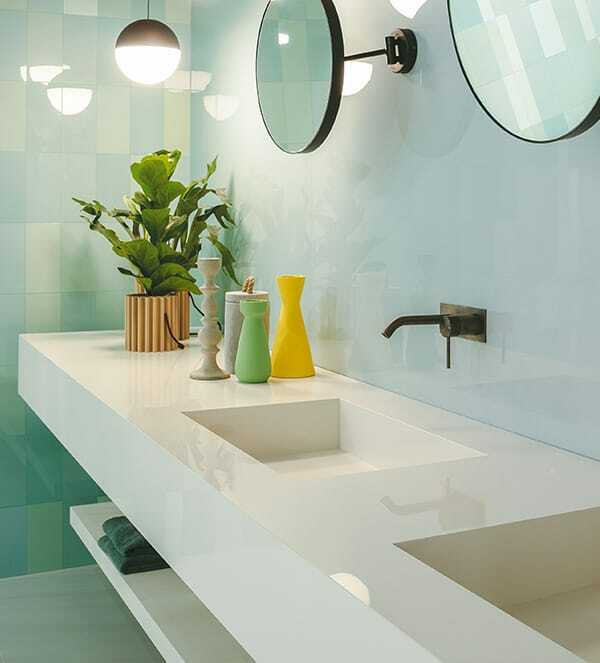 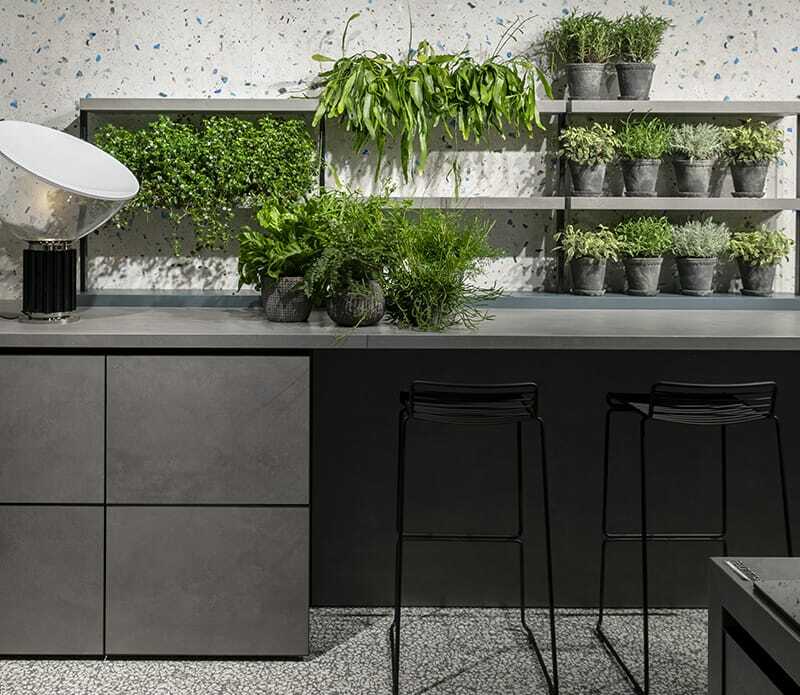 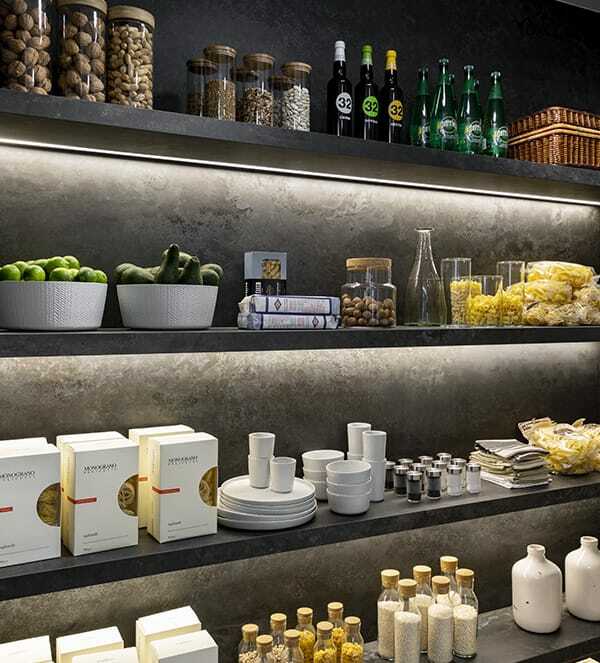 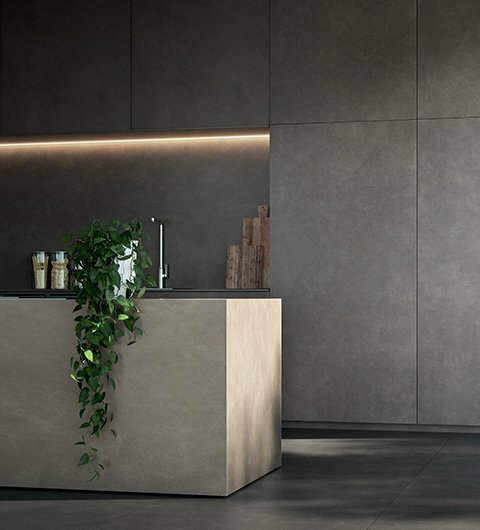 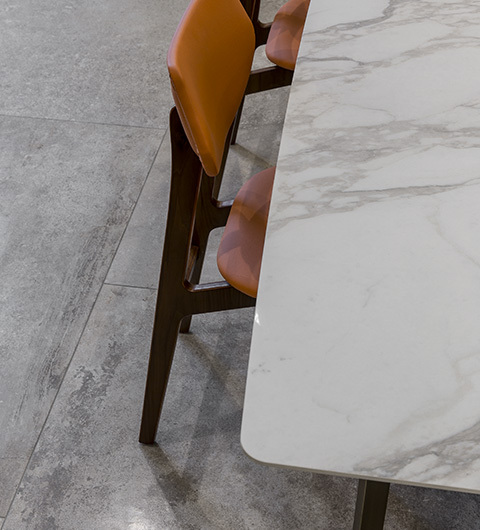 Ceramic top table | Florim Ceramiche S.p.A.
Our maxi format porcelain stoneware ensures the ultimate in design freedom, making it possible to create environments with personality and absolutely consistent styles. 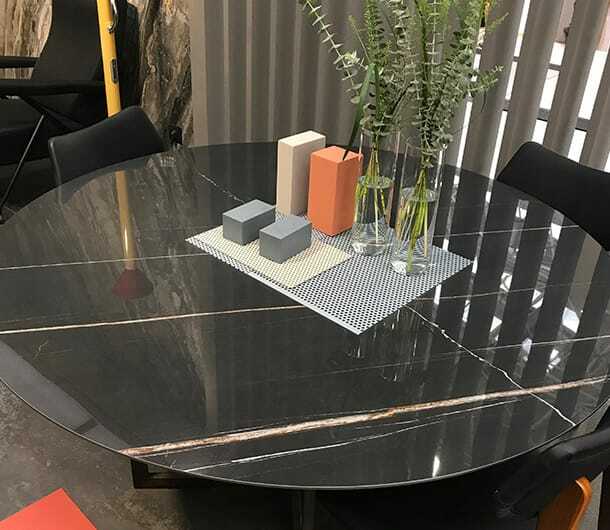 High technical performance and a slim thickness make these surfaces the ideal solution for the production of tables large and small (for both indoor and outdoor use), shelves, doors, cupboard doors, bed heads, and fireplaces, as well as many other uses. 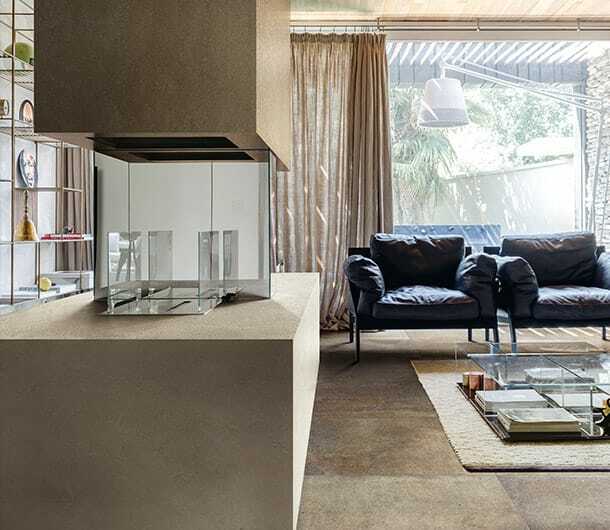 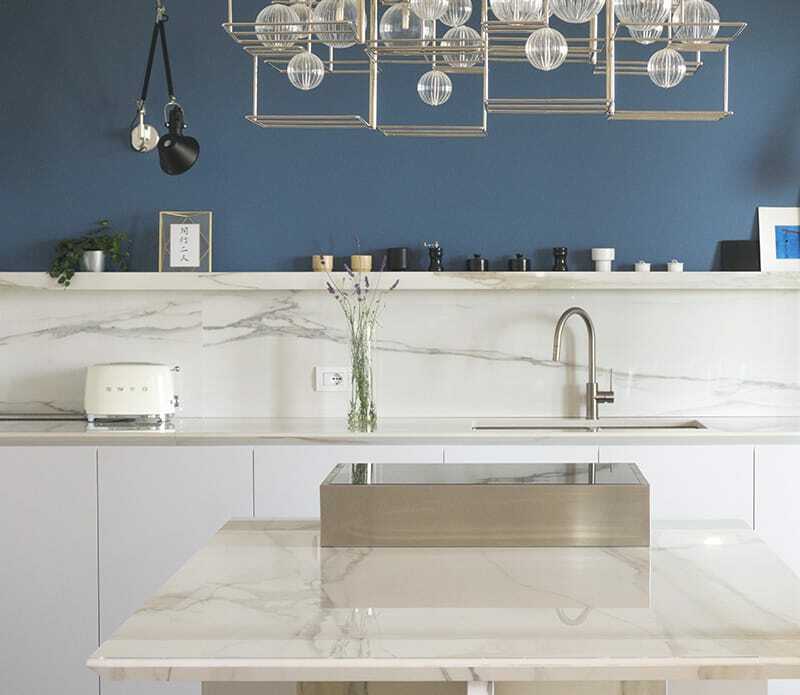 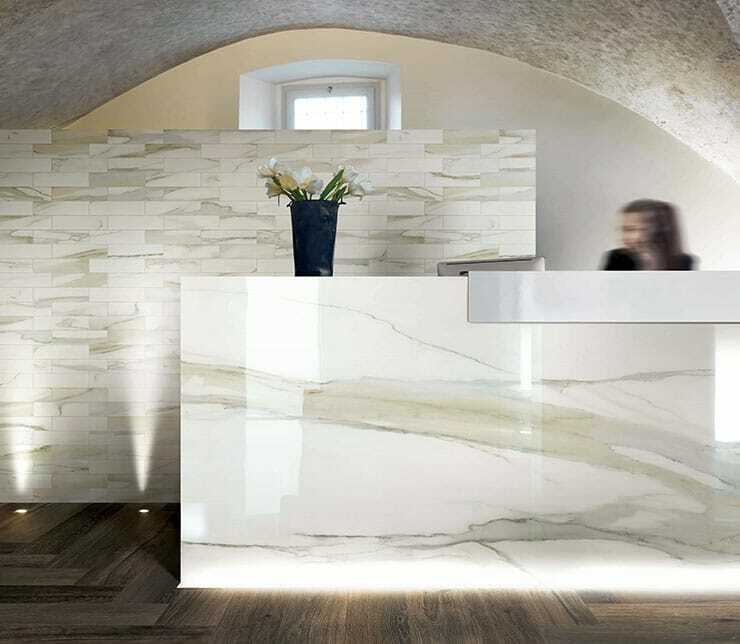 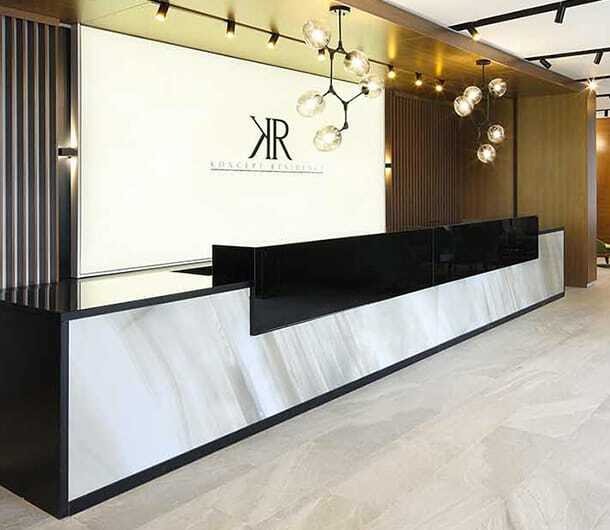 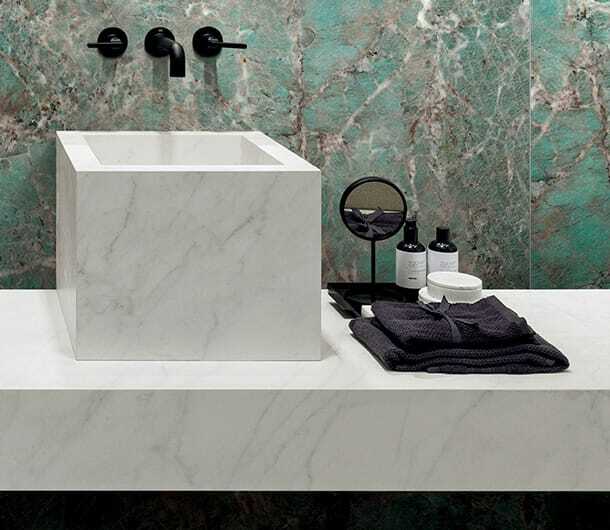 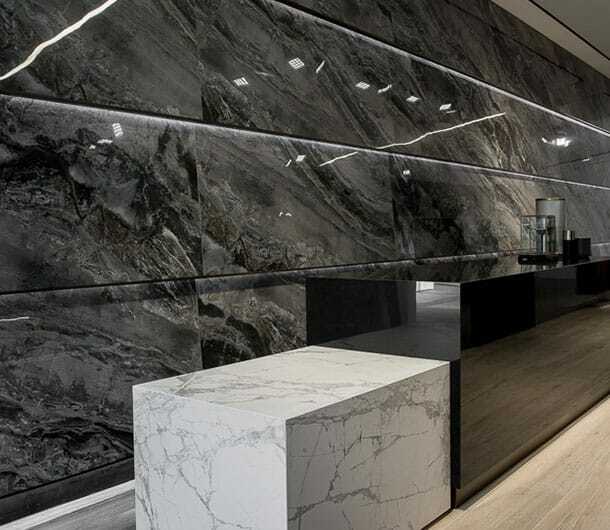 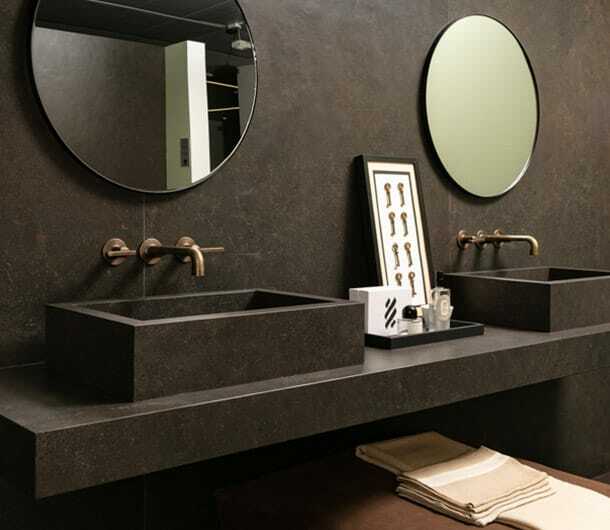 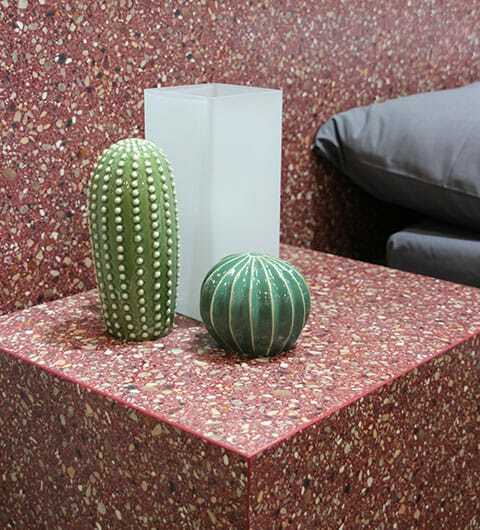 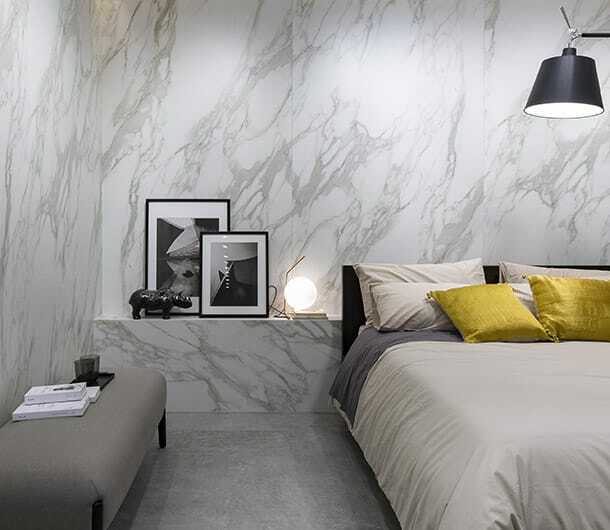 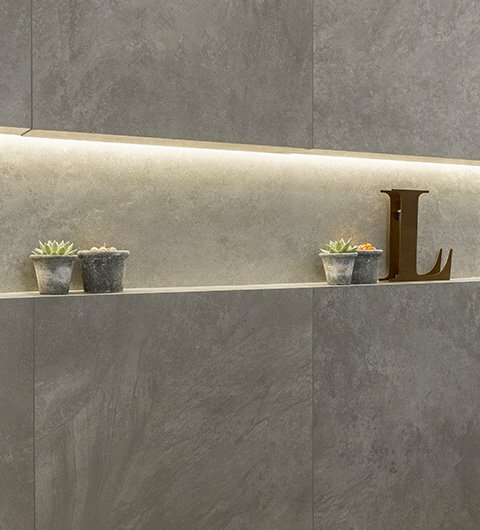 Besides the potential of these large Florim slabs, there is also a wide range of colours and finishes to choose from, to satisfy the most varying tastes and aesthetic requirements.